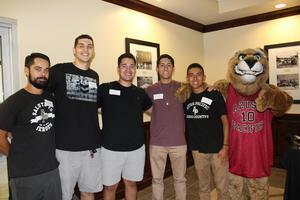 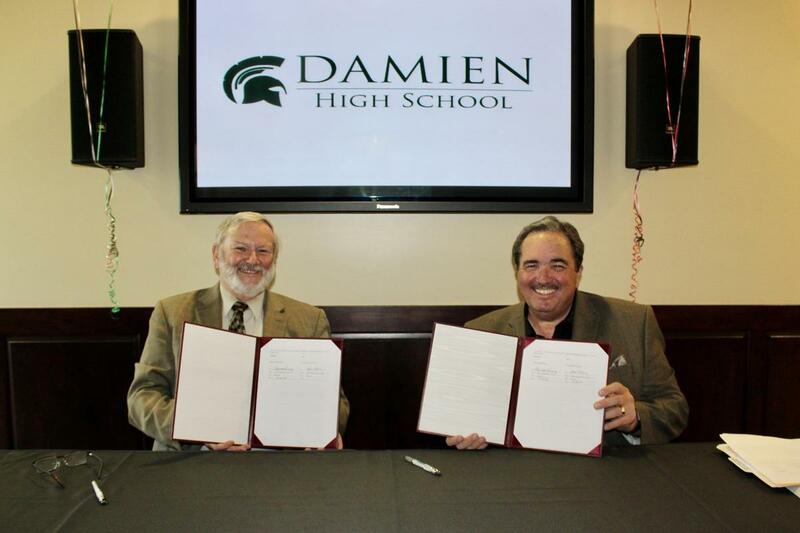 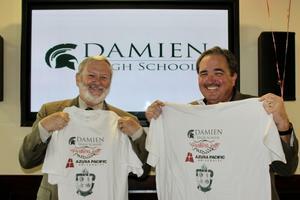 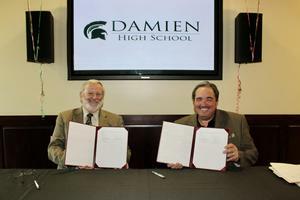 Damien High School and Azusa Pacific University have partnered together to provide a pathway for Spartans to continue school in a Christian-centered institution. 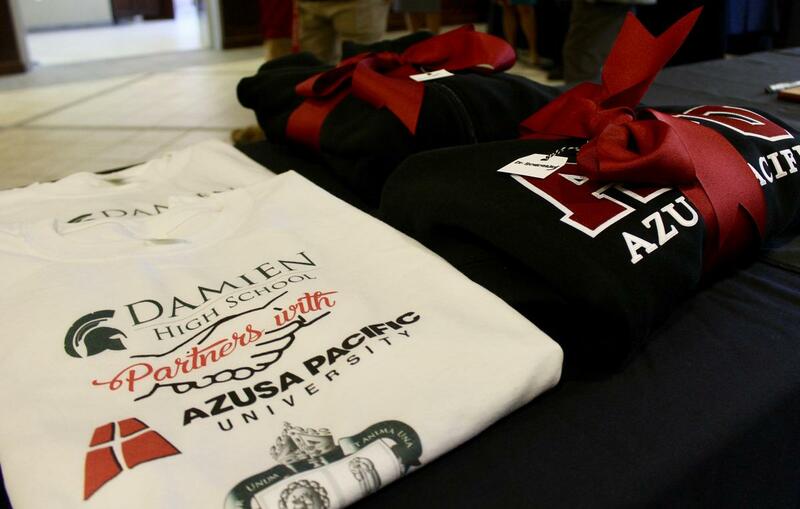 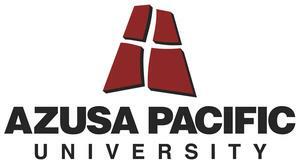 This agreement provides qualifying Spartan graduates who meet APU partner admission requirements with guaranteed admittance to APU, a $10,000 renewable scholarship, application fee waiver, and support with the application process. 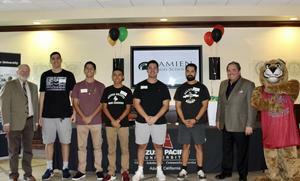 The memorandum of understanding agreement (MOU) includes the most recent graduates, Class of 2018, who met APU’s academic requirements for Fall 2018. 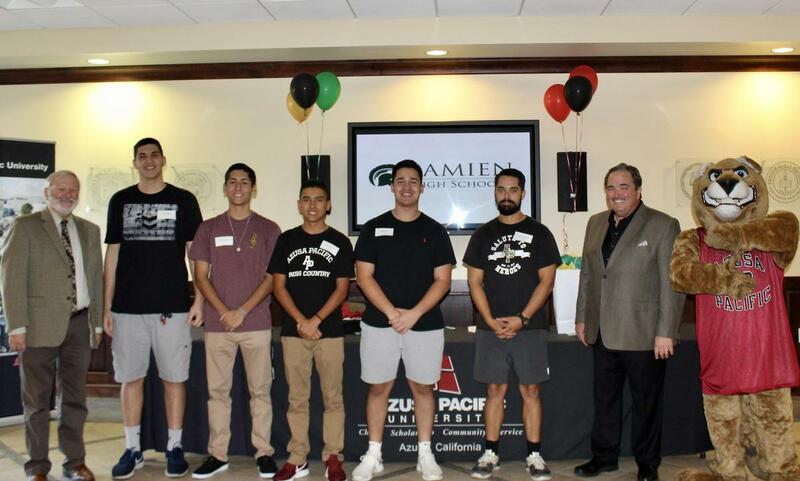 For current seniors, Class of 2019, please contact your academic counselor at Damien for guidance and direction. 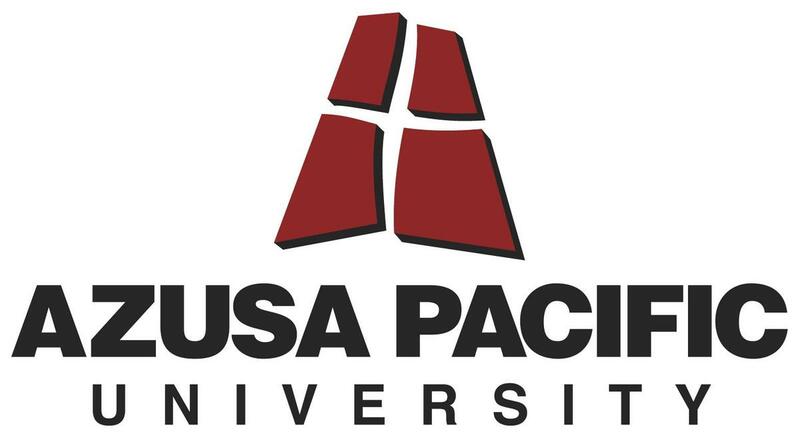 APU’s freshmen application filing period is February 15, 2019.